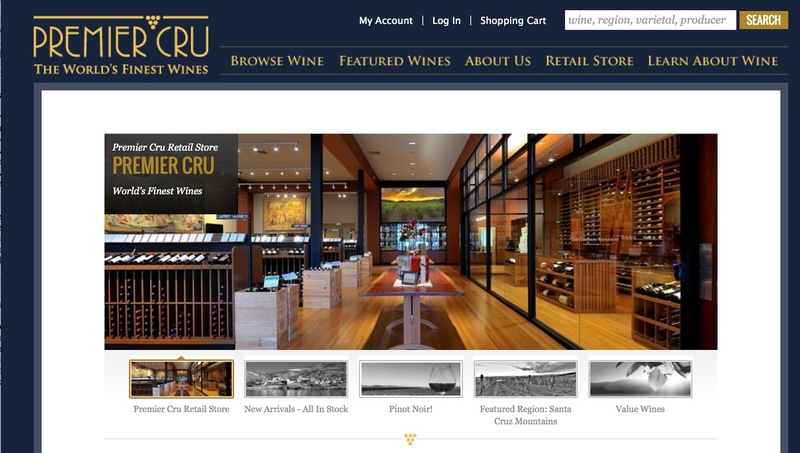 Embattled Premier Cru, a wine retailer based in Berkley (California) filed for bankruptcy on 8th January 2016. The company only has assets of $7 million, mainly wine, while its debts are currently just over $70 million. Money owed to 10,000 unsecured creditors, mostly customers who ordered wine that they never received, totals $69 million. Currently there are details of amounts owed to just 1000 of the creditors. Sums owed range from $6.99 to over $800,000. A William Koch is listed amongst the creditors with no details of what he is owed. Premier Cru was set up in 1980 by John Fox and Hector Ortega, with Fox Ortega Enterprises as its corporate name. 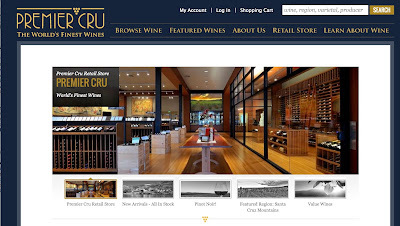 Initially a retail operation Premier Cru later started to import wine – mainly high-end wines. These were often ordered en primeur or as pre-arrival wines usually at very keen prices. The company became infamous for the delays in delivering wine with customers waiting four or five years for a delivery of pre-arrival wines. Facing mounting debts and an increasing number of court cases over non-delivery of wines, Premier Cru suddenly closed their fancy retail outlet Berkeley on 10th December 2015. On 29th December 2015 Universal Card, Inc, one of Premier Cru’s credit card processors, filed a claim for at least $228,500 against the company. Their claim also alleges fraud. This may well have been the final blow. The FBI is now handling complaints from customers owed wines. Sounds like Bill Koch is constantly getting defrauded with regard to wine.